Read an article today and Petronas CEO says that the boom time enjoyed by number of Malaysia Offshore Support Service providers is coming to an end. A recent tender from Petronas for OSV ended up 15% below market rate. Panic for those who invested in SGX OSV companies like Nam Cheong, Marcopolo, Pacific Radiance, Jaya, Swissco, Vallianz, Otto etc ? Before we jump into conclusion, let us first understand the market and industry. It was believed that one of the reasons of the high charter prices earlier is due to the “Cabotage law” which protects Malaysia Flagged vessels against competition from International Flagged vessels. Also, the fall in Charter rates is most likely affecting the smaller operator in Malaysia like Alam Maritim, Coastal Contracts, Silk Holdings etc. There is an oversupply of OSV mainly Anchor Handling Tugs (AHT) in the 5,000 BHP sector and below. For those who do not understand what is BHP, it means Brake Horsepower of the Vessel, which is similar to Engine 1,500 cc or 2,000 cc of a car. E.g of a smaller OSV as below. Bigger operators in Malaysia like Bumi Armada and SapuraKencana are having higher specs vessels. 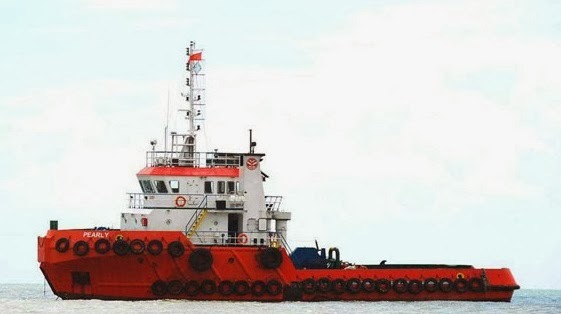 They includes Anchor Handling Towing Supply vessel (AHTS) of higher BHP >10,000 BHP where supply is still limited and can be charters to International market such as Africa, Gulf of Mexico and Americas, which will command higher charter rates. Other more high-end vessels includes FPSO, PLSV, MPSV, PSV, which commands higher charter rates as well. Below is an e.g. of MPSV which means Multi-Purpose Support Vessel. This means for a 5,000 BHP AHTS, it will cost Petronas US$10,000 to charter it for a day in Malaysia. For a 10,000 BHP vessel, it will cost US$20,000 a day. In Brazil, for a 10,000 BHP AHTS, it can easily go up to US$30,000 or more a day to hire. Nam Cheong is one of my investment portfolios. Nam Cheong order book consists of only AHTS with 5150 BHP and above, MPSV, AWB, PSV, ERRV etc. In fact in its order book in 2014 and 2015, majority of it is filled with MPSV, AHTS 12,000 BHP, PSV with lesser extend AHTS of small size. Hence risk is limited. Nam Cheong is not traditionally operators of OSV. Instead most of the time, they build to stock or order and sell. This means that its vessel sale will be made internationally and not only limited to Malaysia. Even if Charter rates drop, Nam Cheong is considered one of the most competitive builders as it builds almost repeat design vessels in the same yards in China giving them very competitive rates. For more expensive and complicated Multi-purpose vessels, Nam Cheong built them in their East Malaysia yard for better quality control. Bumi Armada and other Malaysia operators has been their avid supporter for years. Nevertheless longer term outlook will be affected. I expect to divest once most OSV companies earnings reach spectacular. I estimate that to be End 2015 onwards. Note that offshore stocks are cyclical and higher risk stocks. 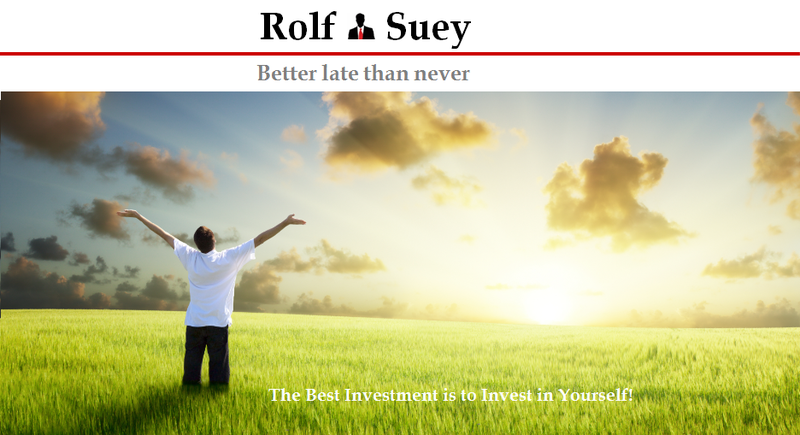 You must know when to buy and when to sell typically in a 3 year period. Most of these players own vessels that are not Malaysia flag, and that explains why there is a supply “tightening” for Malaysia Oil companies as they must only charter Malaysia flag vessels. This means that SGX counters will not be affected greatly. Marcopolo built for and operates mainly in Indonesia clients and waters respectively. Therefore unaffected. It is currently building several 8000 BHP AHTS in its Batam yard. Swissco and Vallianz are strong in Middle East, India, Myanmar, Brunei etc. Jaya had been acquired by Mermaid in Australia which will provide clientele base in Australia as well. 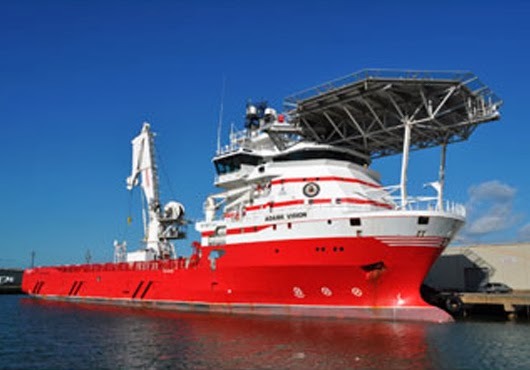 Pacific Radiance owns a young and diverse fleet including subsea vessels focusing on Africa, Americas and Australia. Otto Marine owns Go Marine whose primary focus is in Australia. In Malaysia the near term outlook is still stable as most of the charter contracts are fix and not for renewal. Also we do not expect Petronas or Shell to re-adjust the existing contract pricing due to their reputation. Smaller OSV operators in Malaysia will start to lower their pricing. International market is robust as there are 200 rigs delivering in the next few years. Oil and Gas E&P outlook is still in overall uptrend in view of the sustainable oil prices. However O&G sector is cyclical and capital investment is huge meaning risk is high. Any drastc changes in the industry may result in drastic impact. What is the situation, now, and for 2016 ? Are You familiar with Eastern navigation Pte Ltd ?